Our commitment to consistency and quality are second to none. 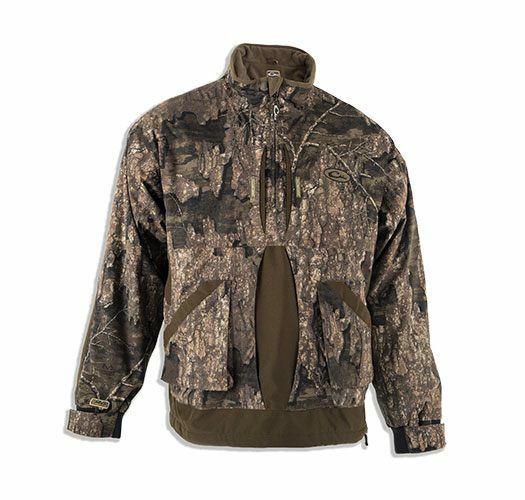 We revolutionized the way camouflage patterns are applied to a wide variety of substrates, allowing our partners to create the most true-to-life camo patterns on anything. 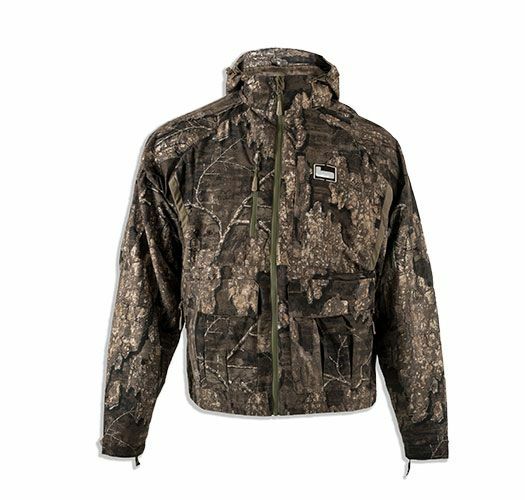 These are just a few examples of products featuring our new Realtree Timber™ Pattern. 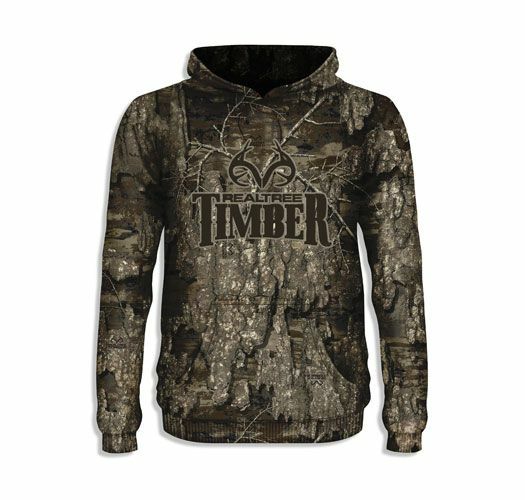 If you're interested in seeing your own products in Realtree Timber™ Contact our Licensing Department and we'll get you set up! 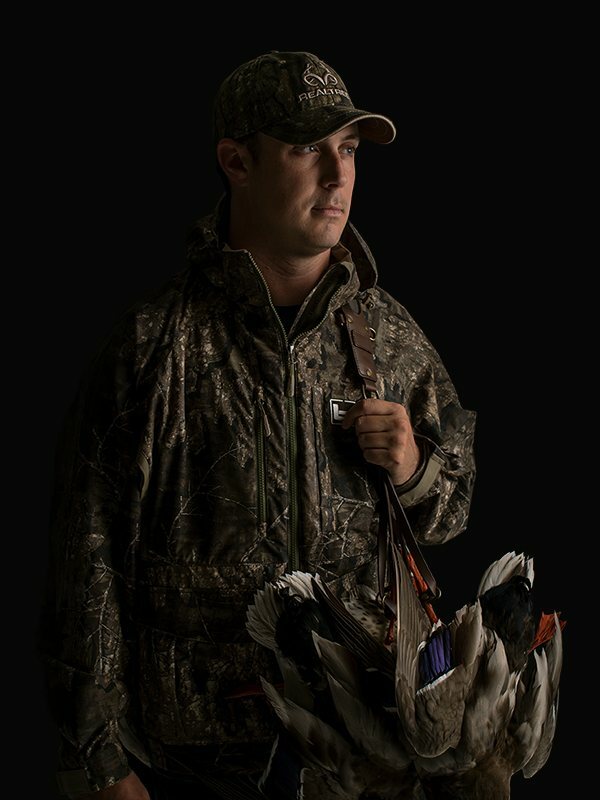 You can also find Realtree Timber™ at a local independent sporting goods dealer near you. Fill out the form below and we'll sign you up for updates and information on how to get Realtree Timber™. I consent for my personal data to be collected and processed.